It’s often said that learning new skills is natural for human beings; however, the methods we tend to rely on when we study are not natural. Humans are social creatures; we thrive when surrounded by others. Motivation, encouragement, mentor-ship, examples to follow – these are all vital elements that combine to create an ideal learning experience, and they occur naturally from being around other people. But if you don’t have the privilege of learning with others traditionally – in a classroom environment where you are essentially forced to be social, how can learning take place? If you’re learning on your own through distance learning or e-learning, where do you find these essential elements? Acquiring new skills is a vital part of the growth and development of every human being. It’s essential for children to in school, students in a university, and even for working individuals. 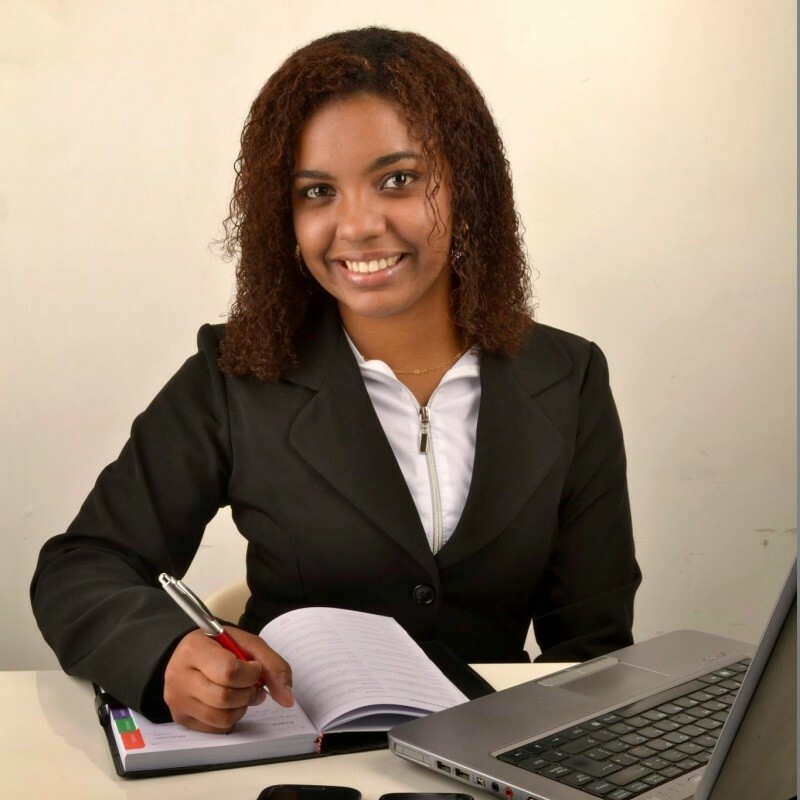 Adding skills to your portfolio is a crucial part of ensuring that you’re employable because skills and qualifications become outdated very quickly. The same can be said if you work for yourself – the only way to ensure that your business remains relevant is to keep it updated and keep learning. But it’s hard. Getting down to learning a new skill or a new concept can sometimes become very frustrating. Education is a social activity for humans, and should not be a exercise in technology use! Sitting in front of a computer and trying to make sense of technical terminology after a long day’s work is challenging, in fact, this method hardly works for anyone at all – not even students who have the time to dedicate full days to study. It is not one of the few ways that create an ideal learning environment for the human brain. Classrooms enforce interaction with teachers and fellow students which is the missing factor in the individual learning experience. In a classroom environment, social activity is incorporated into the student’s learning process. But when it comes to independent learning students often have a hard time integrating social action in their learning. Especially with e-learning being a popular learning method for students who also have full-time jobs and other priorities that make sitting in front of a computer to try to teach yourself new skills that much more difficult to prioritise. e-Learning refers to the use of technology to deliver, administer, facilitate and support learning. The term e-learning covers a broad set of applications and processes, including computer-based learning, web-based learning and mobile learning. E-Learning, by virtue of being ‘e’ or electronic, means that students are primarily interacting with technology and computers rather than other people during their learning process. Most students sit in their space by themselves and somehow hope to gain an understanding that way. This leads to students, even the motivated students, being unable to stay motivated about their studies and extending the duration of their course again and again. Of course, the ability to extend your course duration is one of the significant benefits of learning electronically. Electronic learning is notoriously easy and efficient. You just log in and start learning. 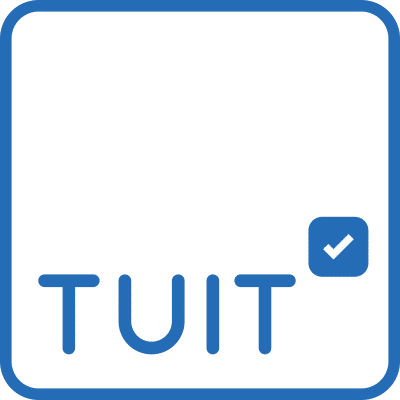 TUIT’s interface, for example, allows you to quickly access your dashboard, courses, calendar and any essential notifications about your classes or account as soon you log in. Traditional ‘classroom’ education just cannot compete with the simplicity provided by online learning – the detailed grading, grading notifications, the archived submissions and rubrics – the flexibility in e-learning is exceptional. That is, of course, the beauty of technology – it makes most things easy. As a result, e-learning has become an integrated part of most education and learning systems. But could technology ever overcome the need for the human factor? Yes, but we have to find the human element for ourselves. Technology again is available to make this easy for us. We can use technology and the internet to incorporate social activity into our technological learning. Motivation, encouragement, mentorship, examples to follow – all of this can be easily accessed using the very same technology that provides the ease of e-learning. As an e-learner, you already have the capacity to find technology to make your learning environment ideal. As a student, it is only up to you to make seek out the pieces that can connect to create the best possible learning environment for you. Why not make your education your own! If social activity weren’t possible through technology, communication technology such as cell phones would not be as popular and essential as they are in modern life. Social activity will always require human beings – technology is merely a means through which to reach the right human to make the connection. 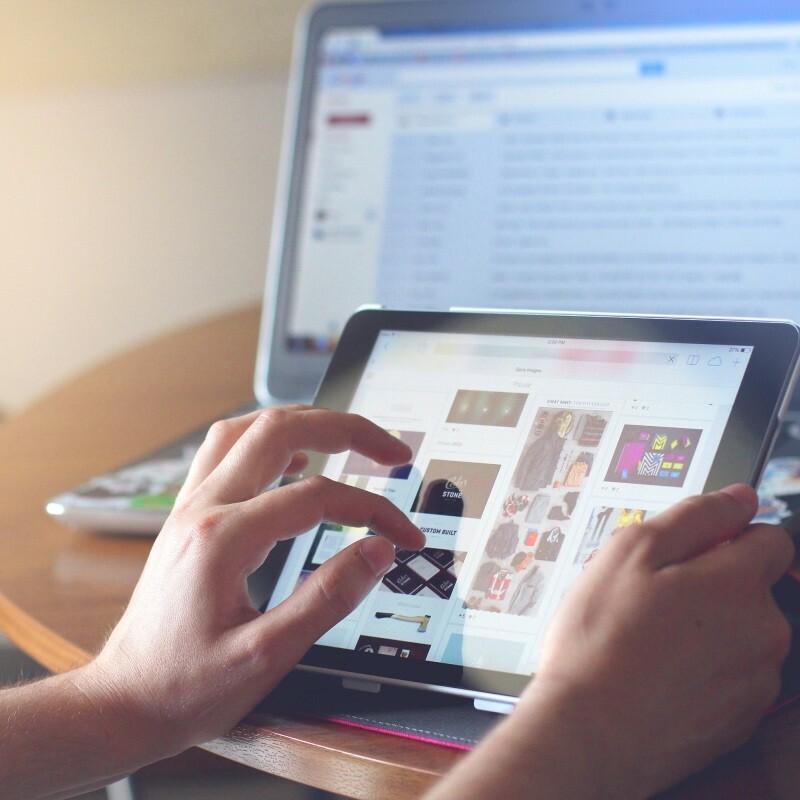 Social Media is one example of an internet phenomenon which can be a handy tool for incorporate social activity into e-learning. Something as simple as a group chat for course students can be facilitated by the social chatting apps most of us have on our phones – providing a student with secure, instant connection with fellow e-learners. A weekly Skype call with a more experienced course graduate can be the key to the mentor-ship and guidance an e-learner needs to stay dedicated to studies. An infinite number of students are visual learners who merely need to see examples to understand concepts. Video instruction and examples easily fulfill them. Video is a large part of TUIT’s module content in most courses, but additional video content is also abundant on the internet. You only have to find it.